One of the hallmarks of the natural world is that the most successful organisms are those that best adapt to a changing environment. The same is true of organizations; those that adapt to change will prosper, while those that don’t face a dire future. In the 15 years since the Cooperatives Working Together (CWT) program was founded as a dairy farmer self-help tool, it has undergone significant evolutionary shifts to ensure its maximum effectiveness and return on investment. To fulfill its mission of helping America’s dairy farmers, CWT initially supported both dairy herd retirements and product exports. Since 2010, CWT’s exclusive focus has been enhancing exports of a mix of dairy products that provide the most lift for farm-level milk prices. Specifically, CWT has targeted products containing a significant amount of milkfat, such as American-style cheeses and butter, since the value of fat is a dominant factor in farmers’ milk checks. Over its lifespan, CWT has helped its member cooperatives move more than 900 million pounds of cheese, butter products and whole milk powder into export markets, representing the milk equivalent of 11.1 billion pounds. The overall growth of U.S. dairy exports in recent years is due in no small part to the role played by CWT. In fact, 80% of total American-type cheese exports, and 23% of butter sales, are made because of CWT’s export bonuses. 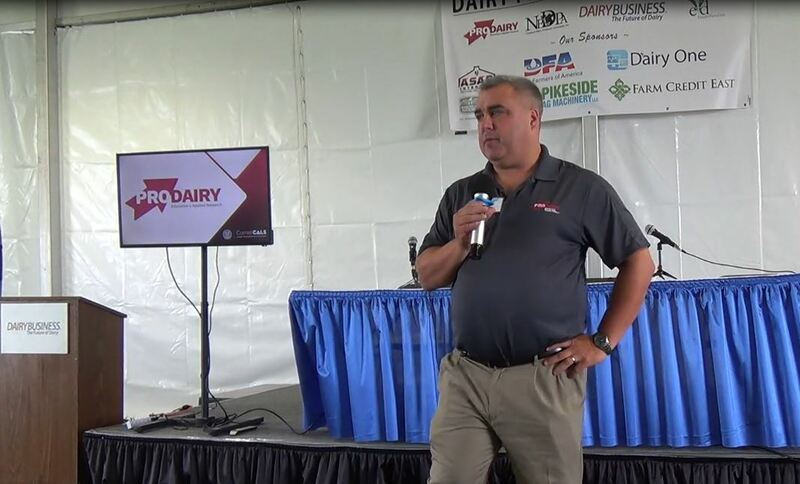 It’s a successful model that ultimately benefits every cooperative and dairy farmer in America, regardless of their degree of involvement in the export activities of CWT. But times are changing, and so must the CWT business model. The domestic market for dairy sales is growing at a slower rate than the world market overall. Total U.S. dairy exports have plateaued in the past three or four years, at a roughly 14% share of overall U.S. milk production. The fast-rising middle class in the developing world presents a host of opportunities for dairy exports from the developed world – a fact that has not escaped the attention of our primary competitors. Companies in the European Union and New Zealand are repositioning their dairy sectors to capitalize on the long-term trend of growing demand for dairy in Asia and the Middle East. Expand the range of exports to engage more products, shippers and customers. The present emphasis on American-style cheeses (cheddar, jack, gouda, swiss, colby) needs to include more varieties, as well as other cheese types that are commonly traded internationally, such as cream cheese and natural cheese blends. Also, there may be opportunities to develop more markets for processed cheese. Adding these, and possibly other products, will expand both the CWT supplier base and also create more potential end users for our products abroad. Adjust the bidding process to facilitate longer-term contracts. The current limit of three months to fulfill an export contract will be increased to six months for cheese. This will help CWT’s members move beyond short-term commodity spot sales, either to larger sales based on longer-term pricing and/or to value-added products that are less vulnerable to shifts in commodity price cycles. Encourage higher-value marketing strategies in retail and foodservice channels. This adjustment will help CWT evaluate and potentially contribute matching funds toward efforts by members to create integrated export sales and marketing plans. While still under development, this possible role for CWT has the potential to boost member exports to meet longer-term performance benchmarks, moving beyond assistance for spot sales. Develop improved market intelligence on prices and market needs. In order to spur more innovative uses of CWT’s membership resources, the program will need a greater emphasis on generating market intelligence and the ability to manage more complex program offerings. 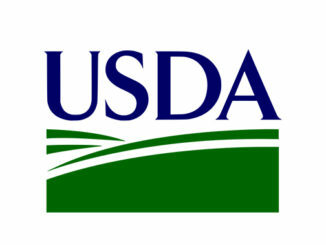 Maximize collaboration with other farmer-funded efforts, such as USDEC and DMI. 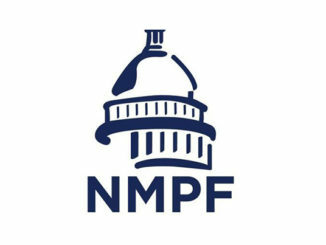 Although cooperation with these groups already exists, we can develop additional non-duplicative and membership appropriate synergies to ensure that such efforts continue to increase collaborative opportunities. Specifically, greater emphasis will be placed on market intelligence and identifying new market opportunities. 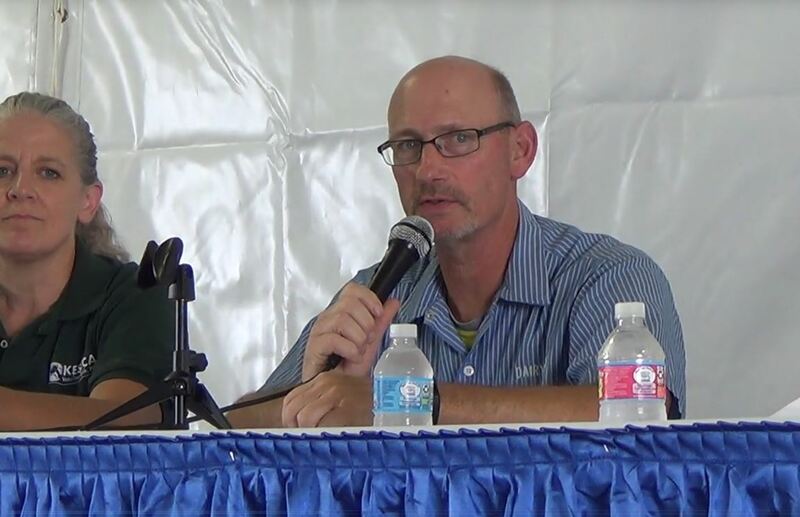 CWT has been a critically important and valuable export marketing tool for America’s farmers. But as we focus on helping to make the United States an even stronger and more effective player in the international dairy marketplace, the challenges ahead are different than the challenge of the past, when our task was introducing more American dairy products to foreign customers. We will work this year to encourage those currently investing in CWT – and those who haven’t yet, or who once did – to consider the value in these new ideas, and the importance of being a collaborative part of CWT going forward. 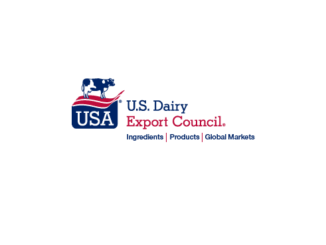 There is much more we can accomplish as we collectively adapt to a changing landscape, harnessing a united U.S. dairy cooperative community to work together in expanding our export capabilities and sales. There’s a big market out there with lots of opportunity for increased sales. 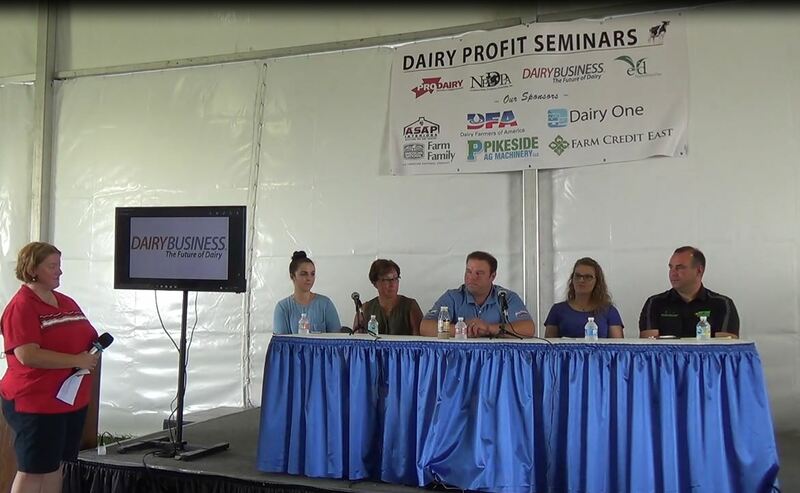 CWT is going to do its part to make sure America’s dairy farmers capture our share of those opportunities.